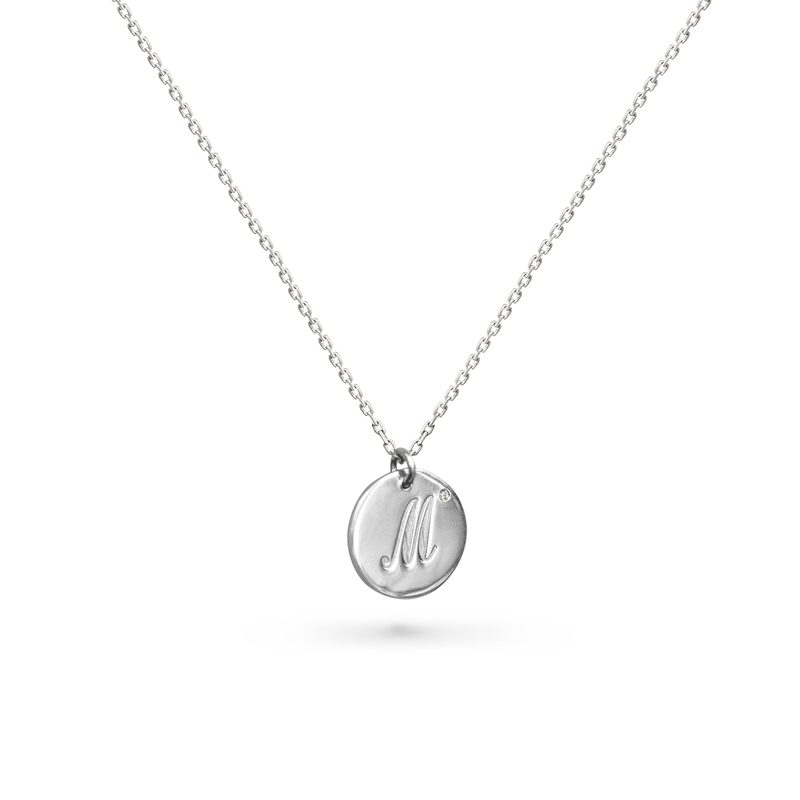 The Baby Necklace Lady is a stunning piece that any new parent is sure to treasure. 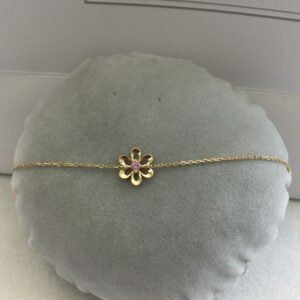 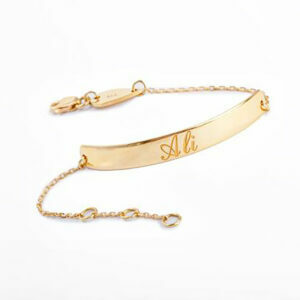 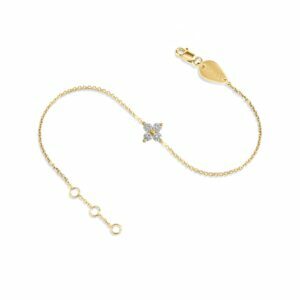 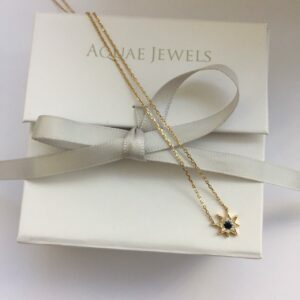 It has a customizable nameplate and a delicate gold chain. 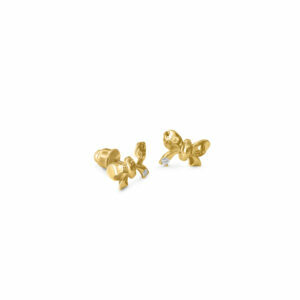 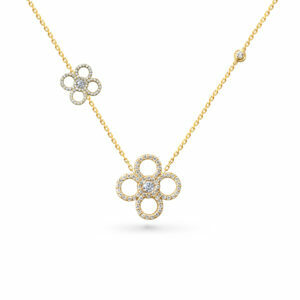 This piece is available in white, yellow or rose gold.